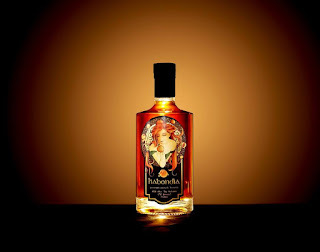 From the makers of Big O, we present Habondia Peach Brandy. This ultra-premium brandy was produced in a single batch and single barrel. Made with only ripe, fresh peaches, the result is a luscious brandy that leaves the taste of sweet fruit lingering for minutes after the last sip.